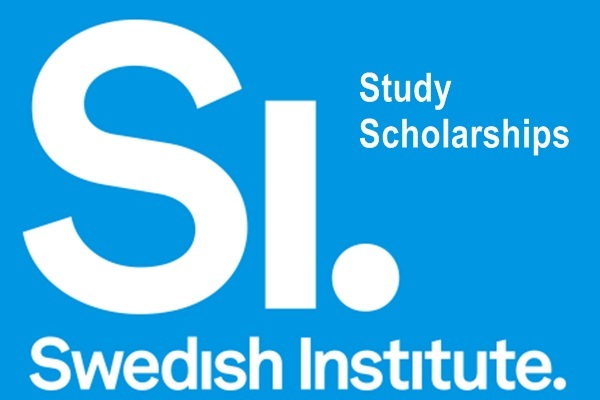 The Swedish Institute Study Scholarships (SISS) are awarded to students from selected countries for full-time master’s level studies in Sweden. Swedish Institute Study Scholarships has been Funded by Ministry for Foreign Affairs of Sweden. Scholarship is awarded for 300 scholars for two academic year which covers both tuition fees (paid directly to the Swedish university/university college by the Swedish Institute) and living expenses to the amount of SEK 10,000 per month and a travel grant is a one-time payment of SEK 15,000. The Swedish Institute Study Scholarships consists of two selections rounds. The first selection round will take place through an online. Successful candidates will be notified and asked to submit a detailed application for the second selection round. Applicants must complete a separate application to the master’s programs by using the national online application service universityadmissions.se. No other documents than the mandatory enclosures will be considered. Applicants must complete the application documents in English. If any mandatory document is not used, or is not completed in English, the application is deemed ineligible. Once the application to the master’s program is submitted on universityadmissions.se, applicants will be assigned a personal application number consisting of seven digits. So they must use the application number when applying for a Swedish Institute scholarship in the second application round. For detailed information visit the official website.